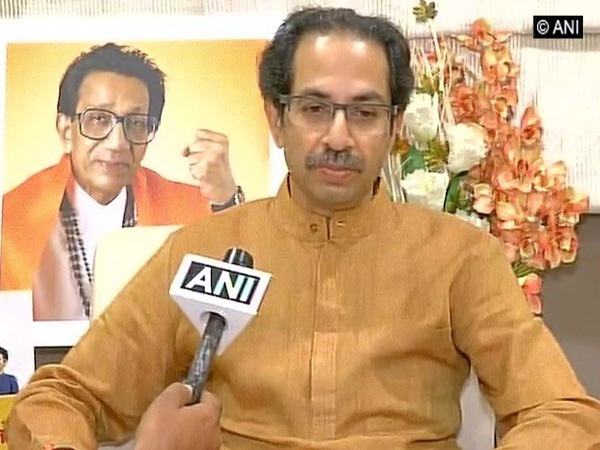 Gandhinagar (Gujarat) [India], Mar 30 (ANI): Shiv Sena chief Uddhav Thackeray on Saturday said that opposition's defeat is certain in the ensuing Lok Sabha elections in Maharashtra as BJP and Shiv Sena are contesting the polls in an alliance with each other. 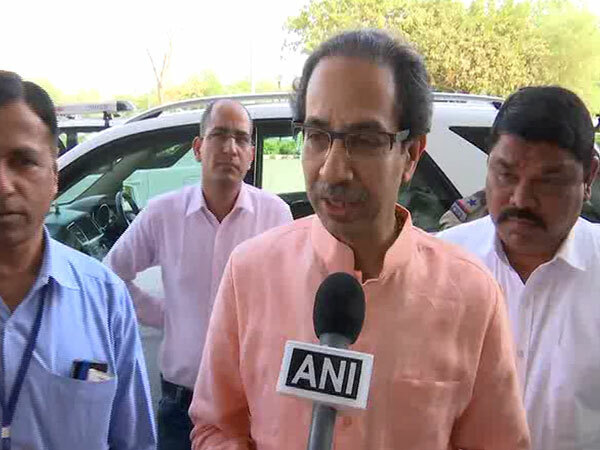 Gandhinagar (Gujarat)[India], March 30 (ANI): Shiv Sena chief Uddhav Thackeray on Saturday reaffirmed his whole-hearted support to the BJP and its president Amit Shah by asserting that whatever issues they had in past are resolved and they would never 'stab it in the back'. 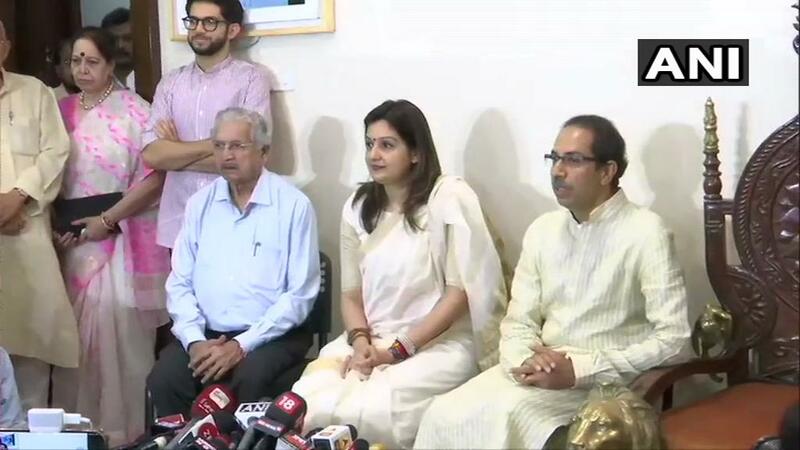 Mumbai (Maharashtra) [India], Mar 29 (ANI): Shiv Sena chief Uddhav Thackeray will accompany BJP president Amit Shah tomorrow during his nomination filing in Gandhinagar, in a show of strength of the NDA alliance. 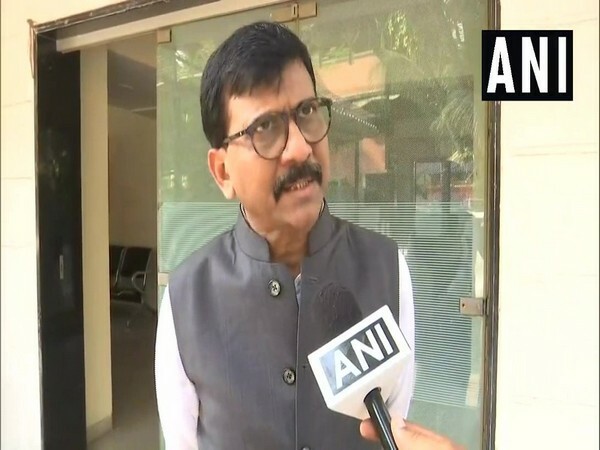 Mumbai (Maharashtra) [India], Mar 29 (ANI): Shiv Sena spokesperson Sanjay Raut on Friday said that the matter of his brother Sunil Raut contesting as an Independent candidate from Mumbai-North East constituency was conveyed to party chief Uddhav Thackeray. 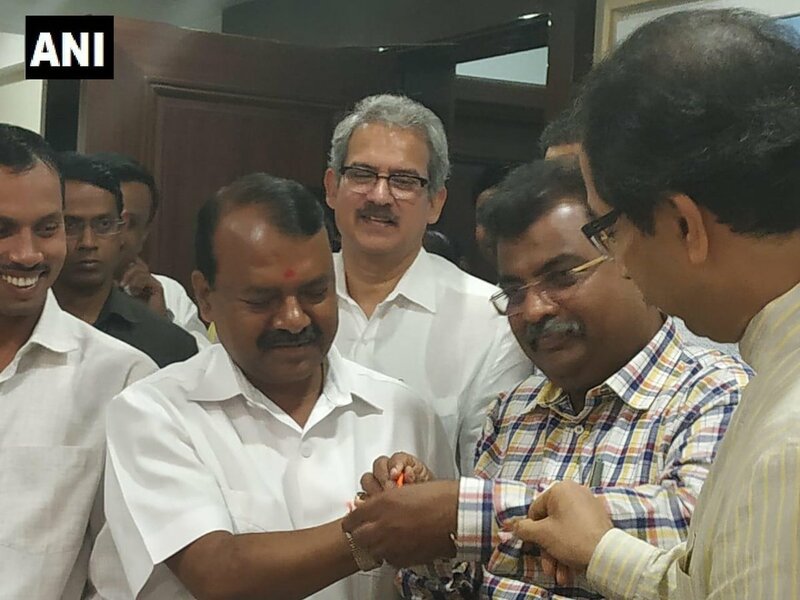 Mumbai (Maharashtra) [India], Mar 26 (ANI): Rajendra Gavit, the Bharatiya Janata Party's sitting Member of Parliament from Palghar Lok Sabha seat, joined the Shiv Sena on Tuesday. 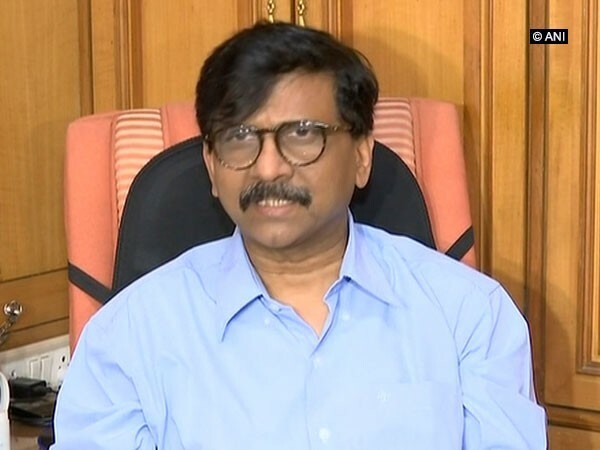 Mumbai (Maharashtra) [India], Mar 17 (ANI): Questioning the grand alliance for not declaring their prime ministerial candidate, Shiv Sena chief Uddhav Thackeray on Sunday said that his party wants Prime Minister Narendra Modi to be reinstated as the PM. Amravati (Maharashtra) [India], Mar 15 (ANI): Shiv Sena Chief Uddhav Thackeray on Friday opined that the BJP should not include all opposition leaders in the party. 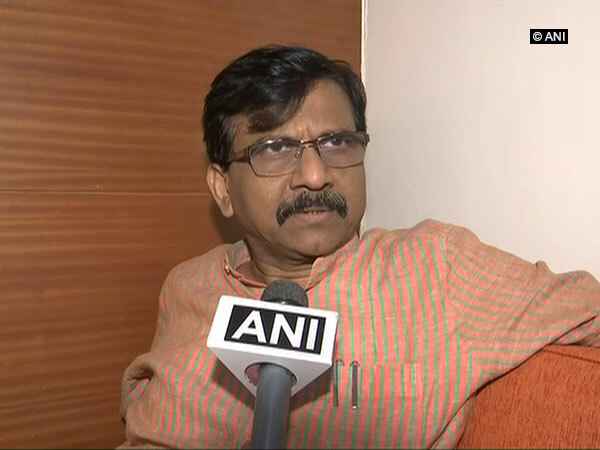 Kolhapur (Maharashtra) [India], Mar 14 (ANI): “Alliance partners Shiv Sena-BJP will begin their joint campaign for the Lok Sabha elections from Kolhapur on Friday,” Shiv Sena MP Sanjay Raut informed on Thursday. 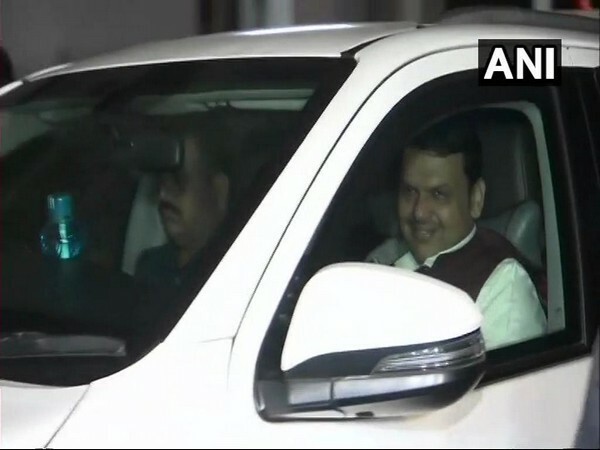 Mumbai (Maharashtra) [India], Mar 13 (ANI): Maharashtra Chief Minister Devendra Fadnavis met Shiv Sena chief Uddhav Thackeray at the latter's residence here last night to discuss the campaigning strategy ahead of the Lok Sabha polls, sources said.